It just takes one flat note to throw a family out of tune. Playback singer, Ashok (Piyush Mishra), takes notes on his performance. Ashok (Piyush Mishra) strolls the neighborhood. Ashok (Piyush Mishra) and Priya (Navi Rawat) check in on Ray’s progress. 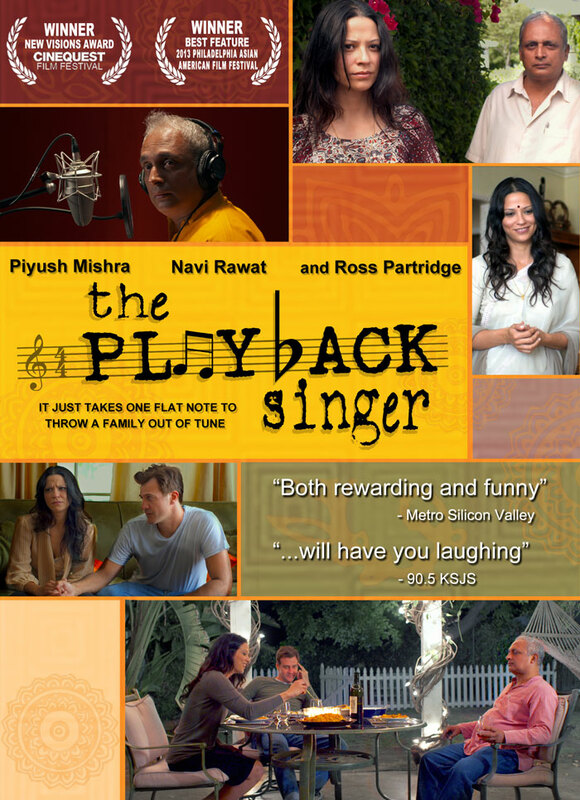 Ray (Ross Partridge) listens as Ashok (Piyush Mishra) shares a story. Ashok (Piyush Mishra) contemplates his visit. Ray (Ross Partridge) tries to make sense of life on a midnight stroll. Ashok (Piyush Mishra) has a surprise waiting at his concert.